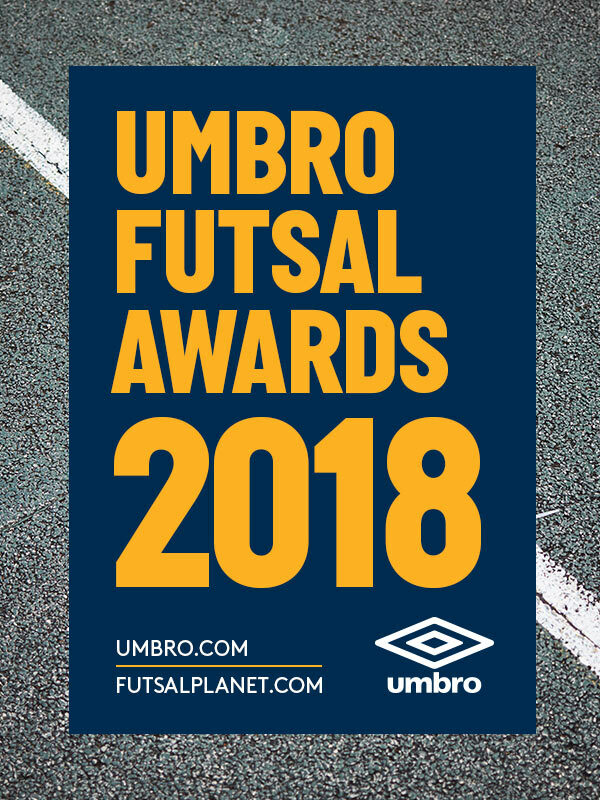 International Competitions - December 07, 2018 14:15UMBRO Futsal Awards 2018Best Club Coach in the World: nomineesHere we are again, with the sixth category of the UMBRO Futsal Awards 2018, the most traditional and recognized futsal prizes released by Futsalplanet.com, which reached their 19th edition since the first one celebrated in the (far away!) year 2000. Time to move from the pitch to the benches, where the best technical guides of the world sit and contribute to the undisputed beauty of our game! 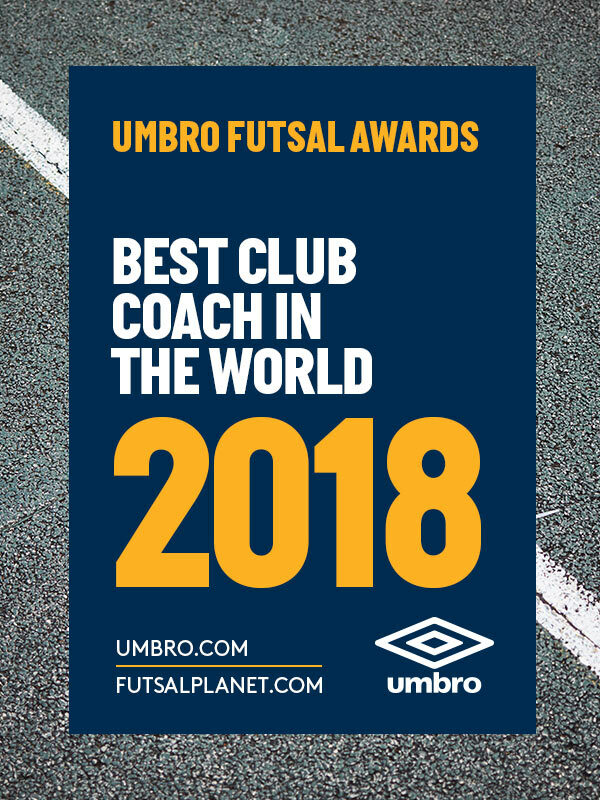 So, get ready to know who are the ten nominees in contention for the Best Club Coach in the World category: the winner name will come out on December 31st, save the date! The 2003 edition registered a unique category for coaches (including both national teams and clubs trainers) but the first club representative, third classified, was Fernando Larrañaga (who was in charge for Boca Juniors as well as for Argentina), and then PC (Ulbra's coach at that time) who got the 5th position.